Manufacture stainless steel mixing tank and vessels as per ASME vessels for food, agro chemical , Pharmaceuticals, Biotech, Cosmetics and other liquid processing industries. Available from 100 Ltrs. to 90000 Ltrs. capacity. Available materials shall be MS / SS 304 / SS 316 as per clients’ requirement. Plain as well as steam / hot water jacketed. 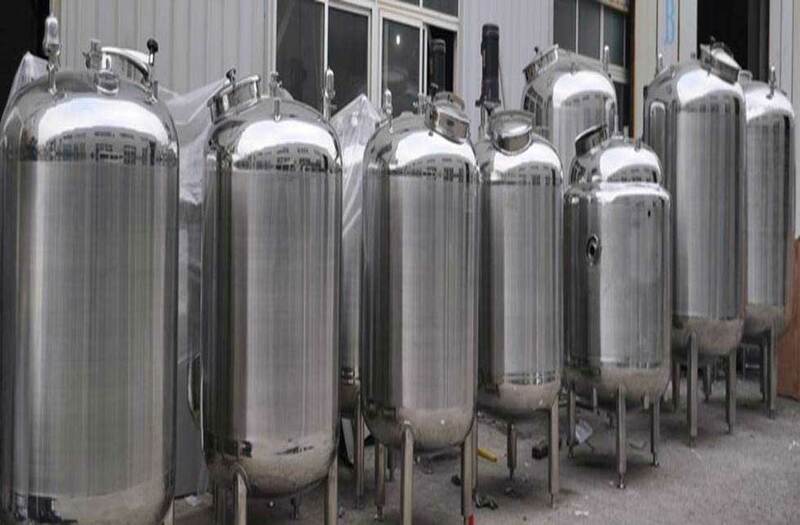 Jacketed mixing vessels available in different jacket option i.e simple jacket, limpet jacket, dimpled plate jacket tank and plant. Agitator design to suit process requirement.